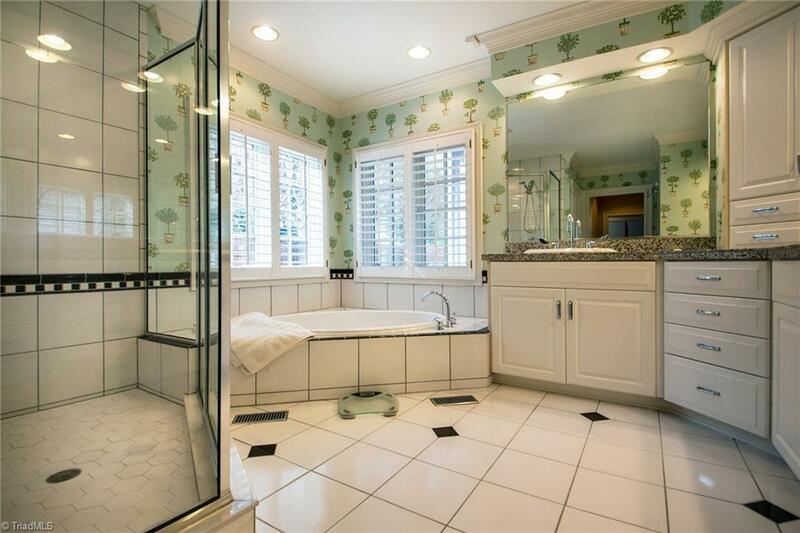 STYLISH, EXCLUSIVE LIVING in BV for under $870K. 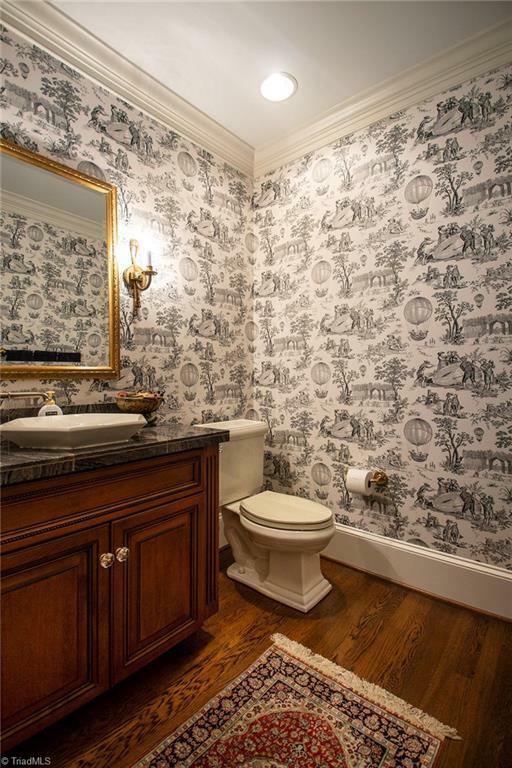 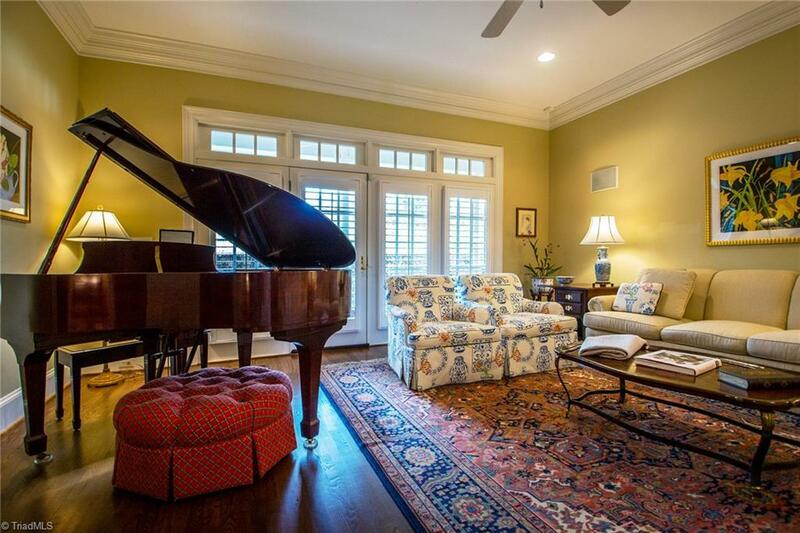 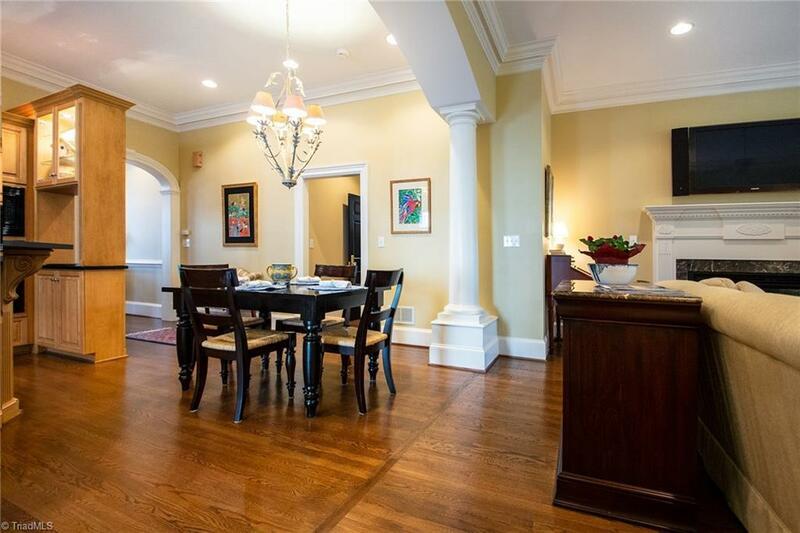 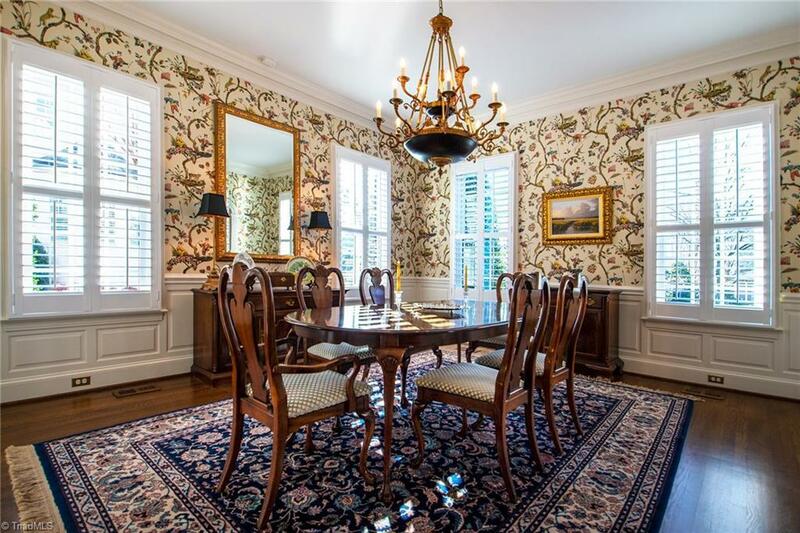 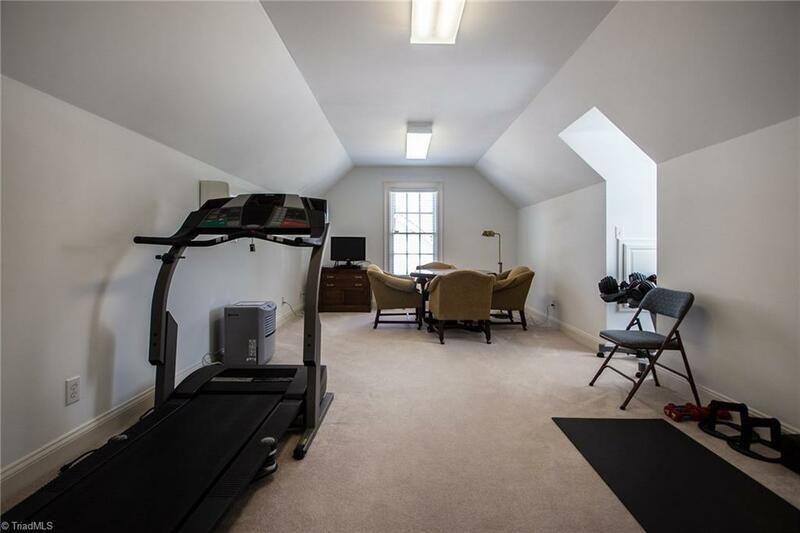 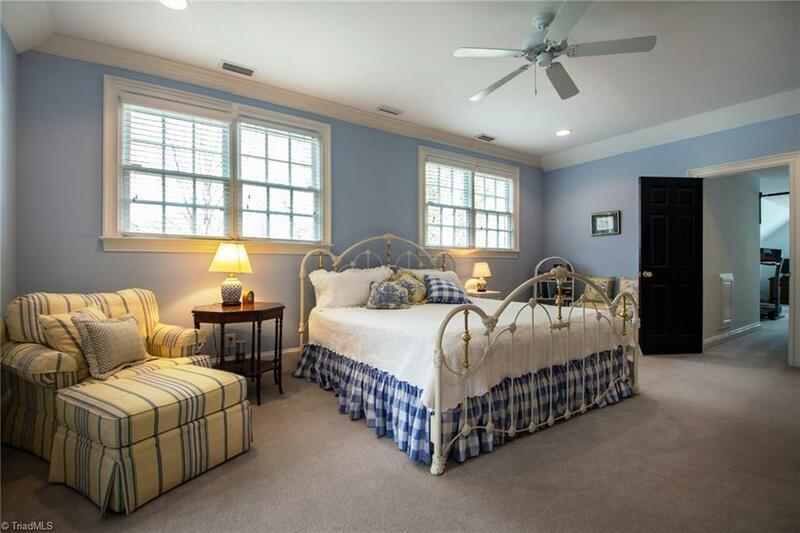 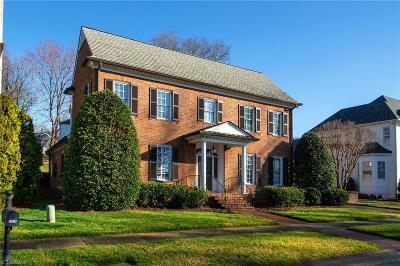 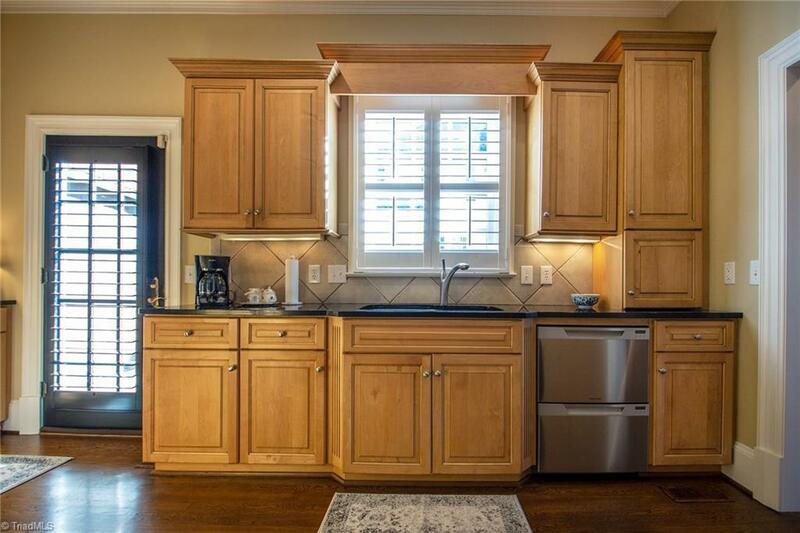 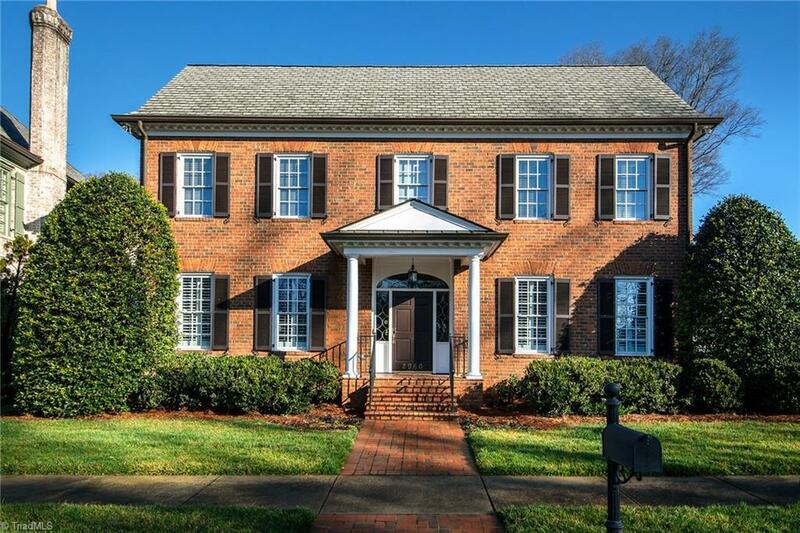 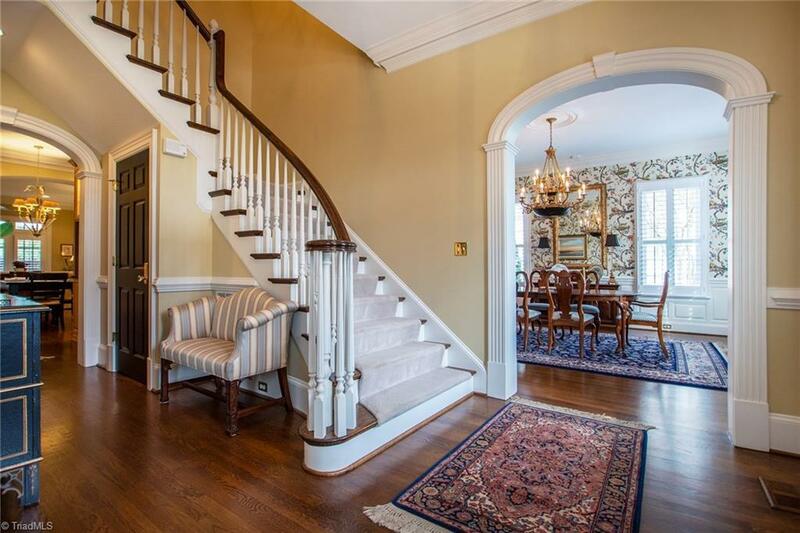 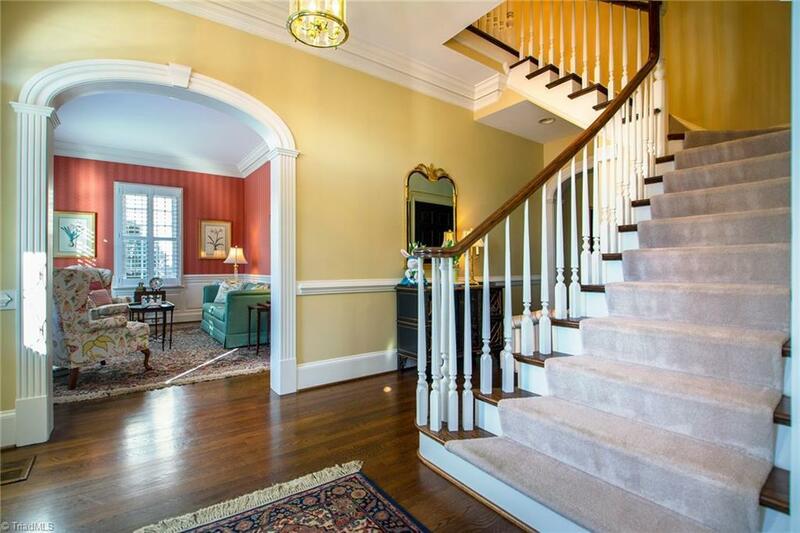 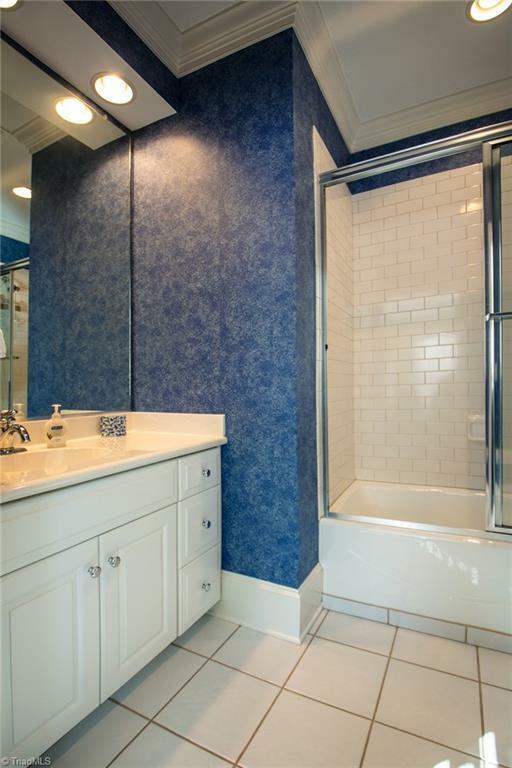 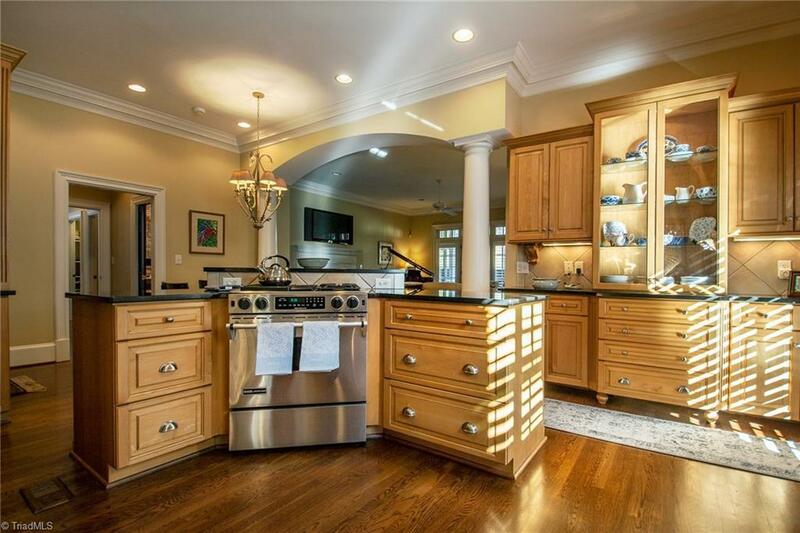 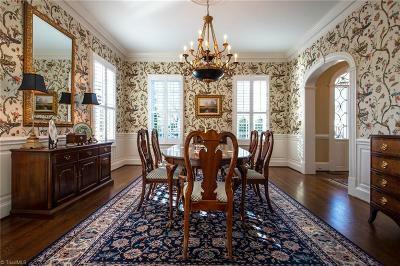 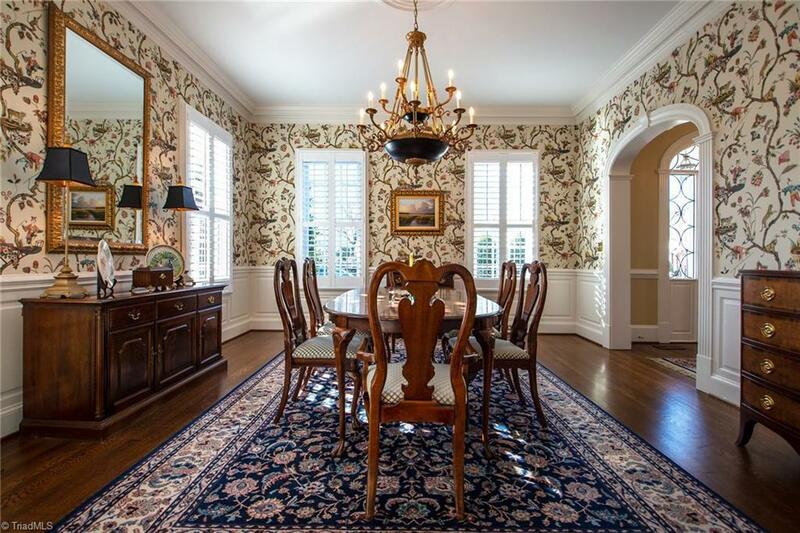 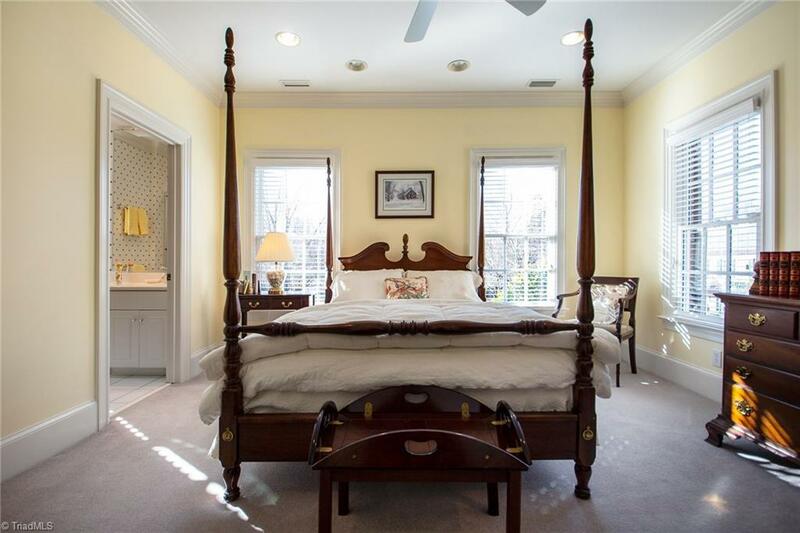 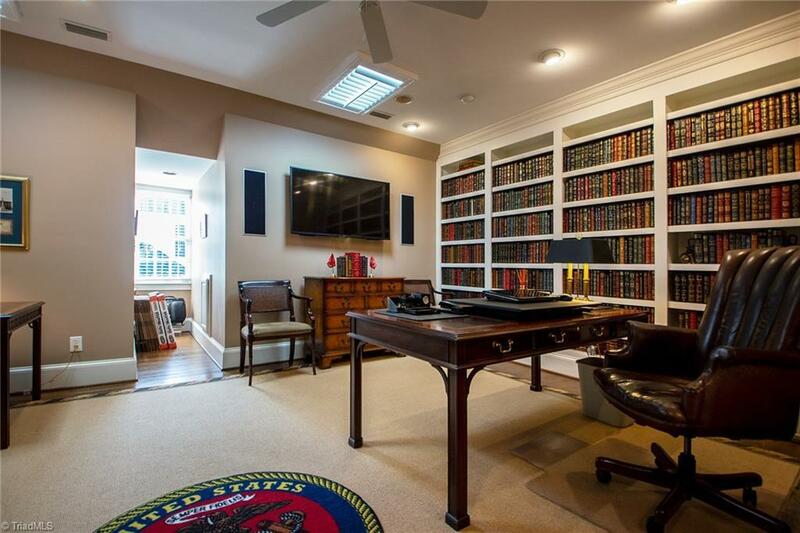 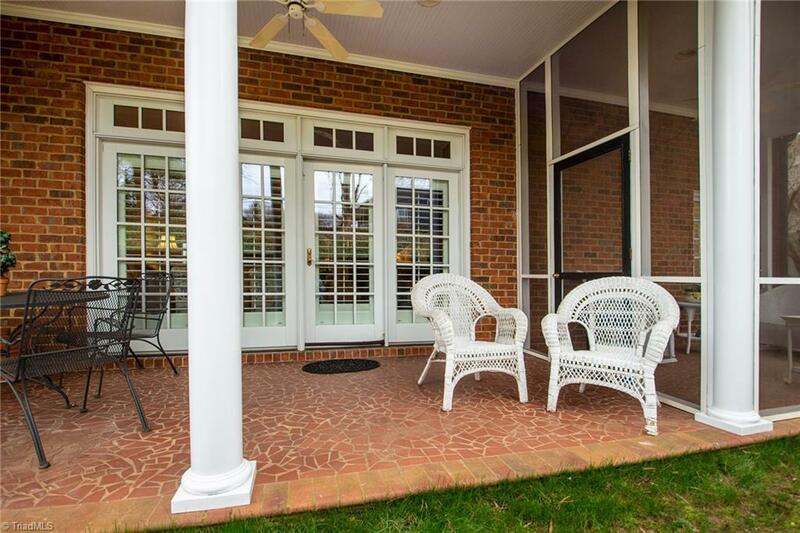 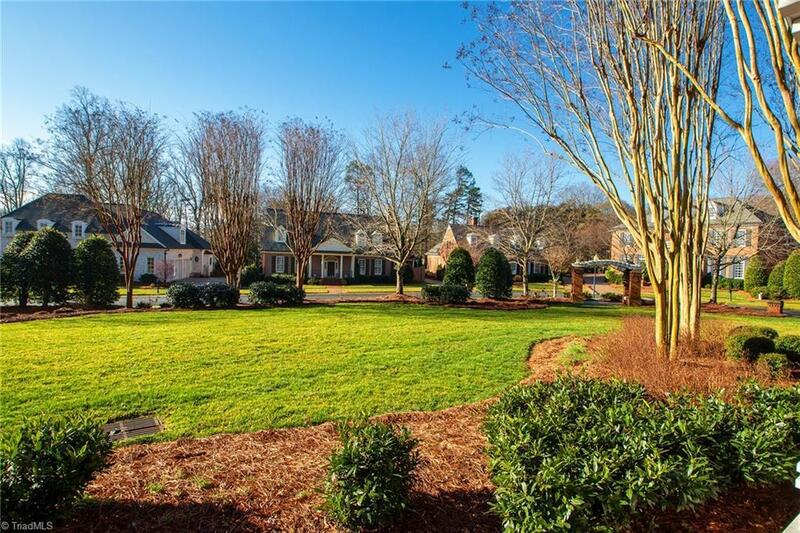 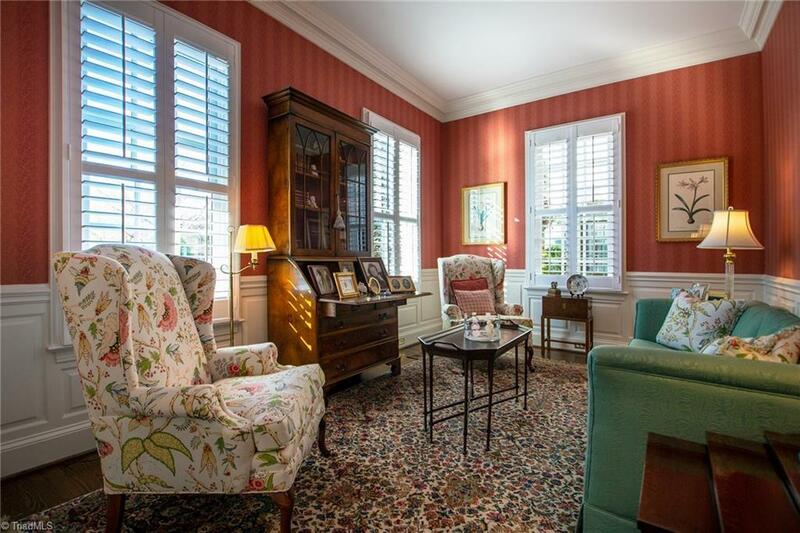 All the best aspects of Winston Salem life are in this lovely brick Traditional home! 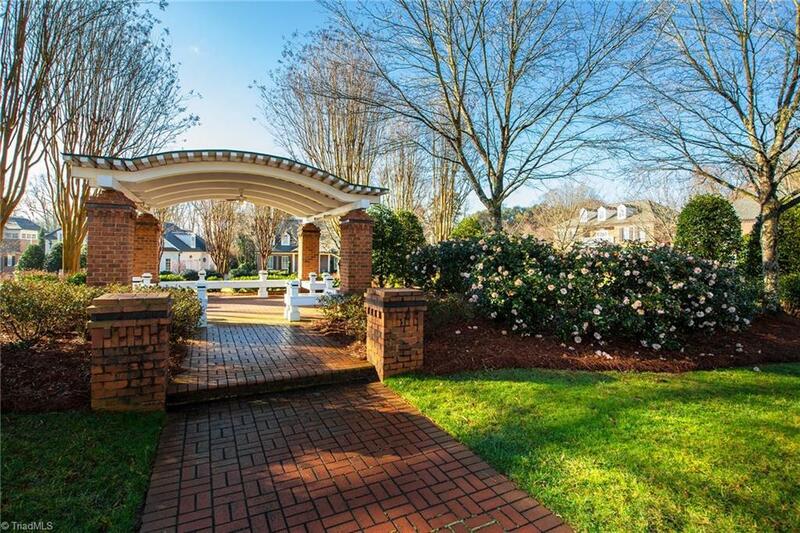 A gated, private community with a park-like setting, highly desirable schools, and a size perfect for growth or downsizing. 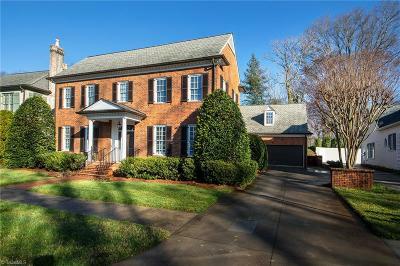 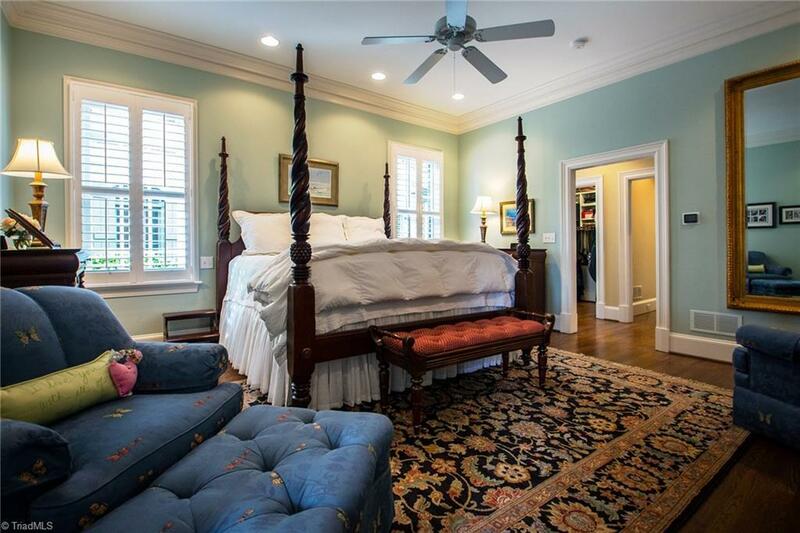 Master on main + 3 BR and 4.5 BA, gorgeous decor, gourmet kitchen w/ high-end touches, hardwoods, + OPEN LAYOUT that is cozy and flexible. 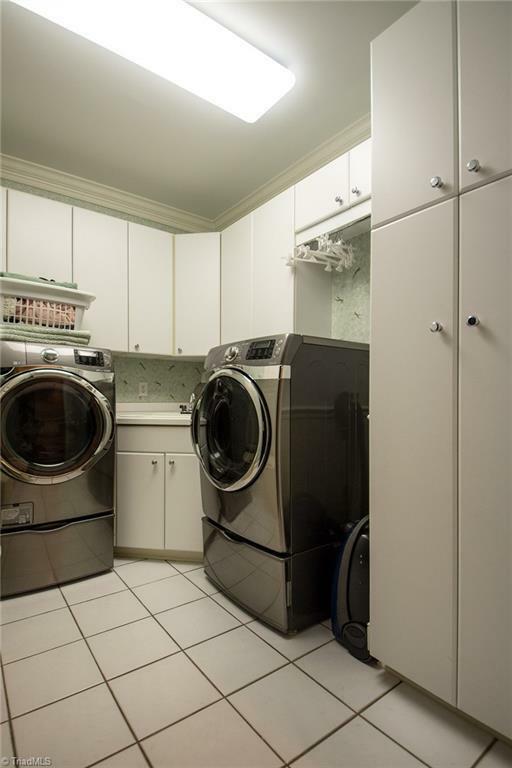 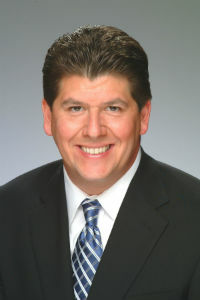 HVAC system is BRAND-NEW. 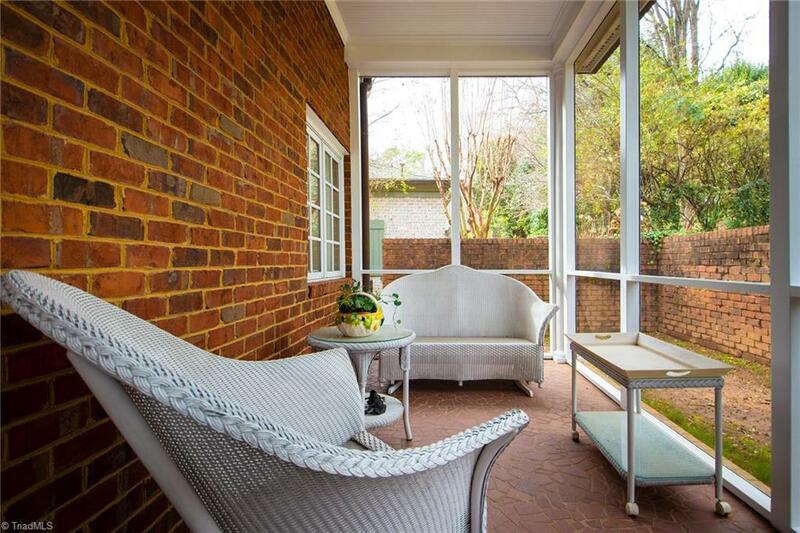 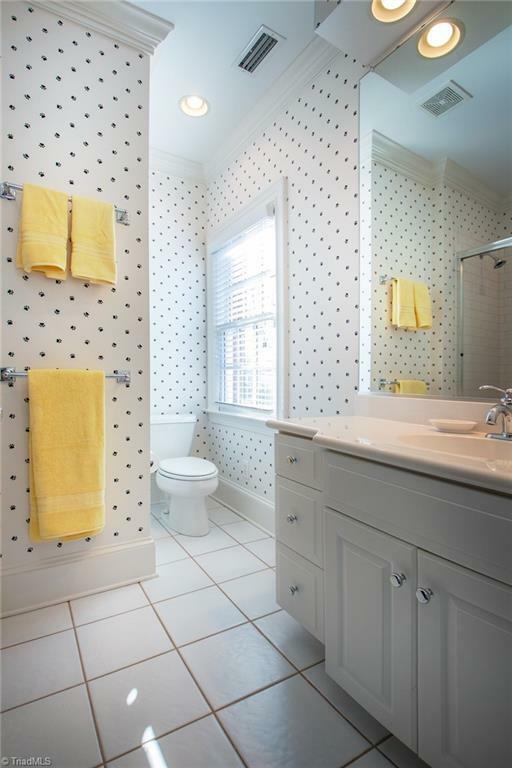 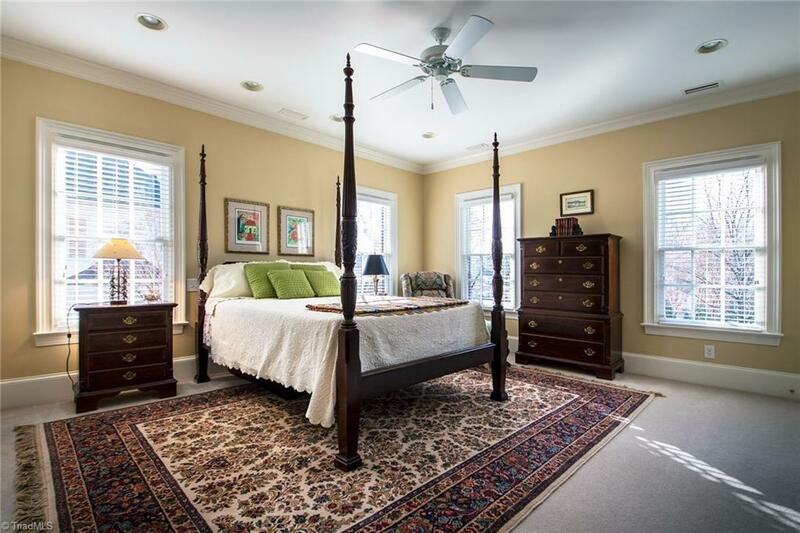 It's a bright, happy home-AN AMAZING FIND & PRICE for living in REYNOLDS SQUARE!